If you are a heavy WhatsApp user like most people do, try to 'Clear chat' of your frequently used WhatsApp group. 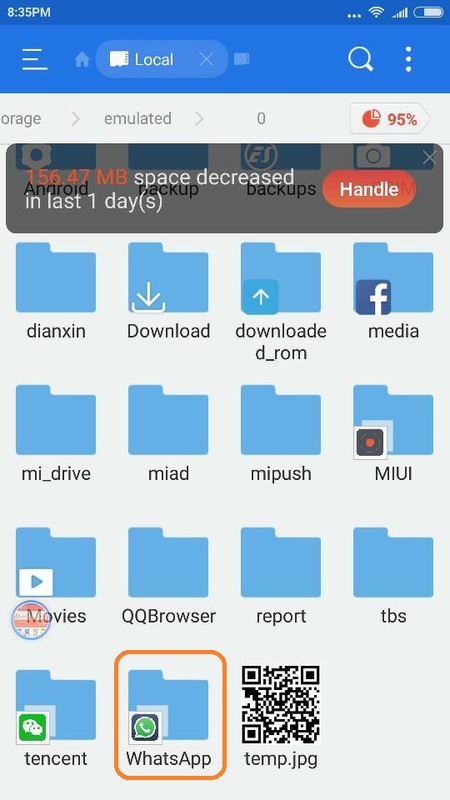 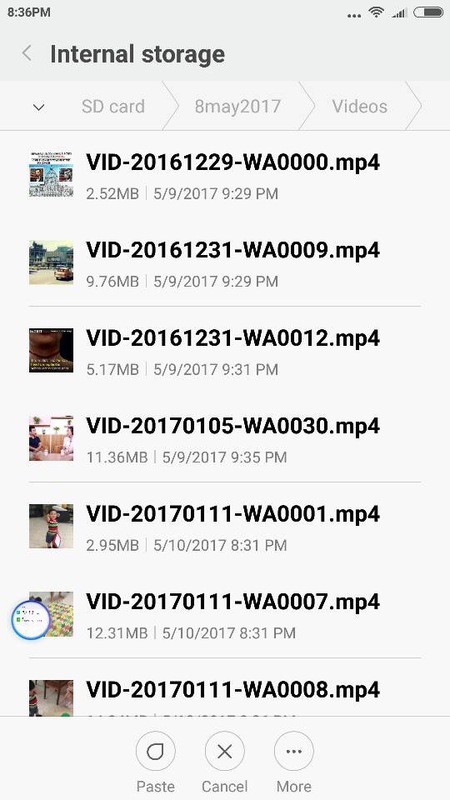 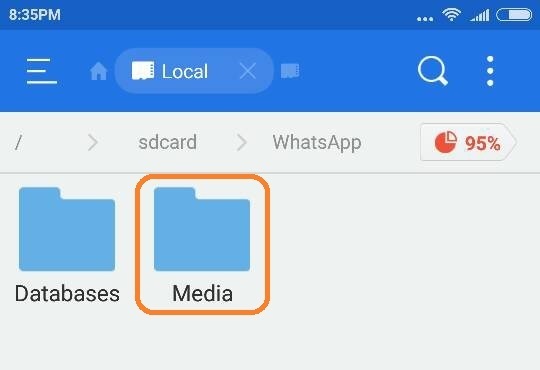 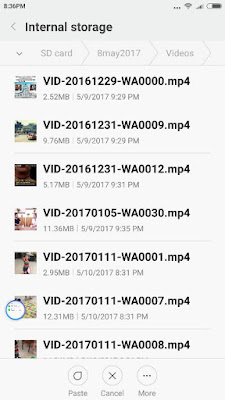 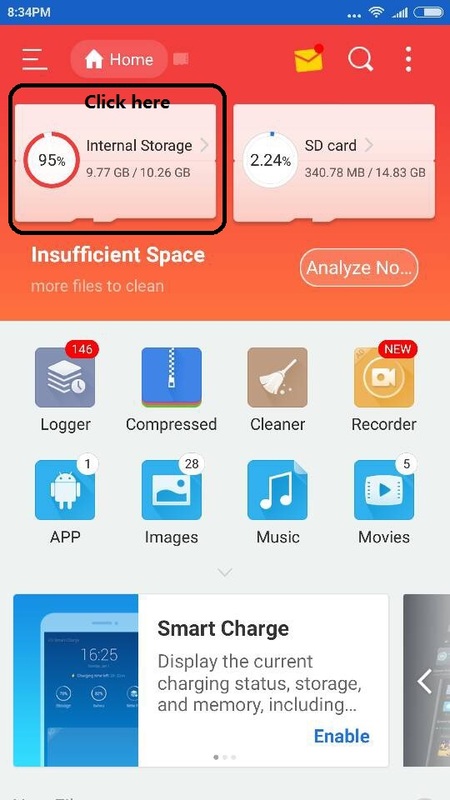 This doesn't clear the photos and videos downloaded to your gallery, this act only clear up the data in the internal database which you can't see. 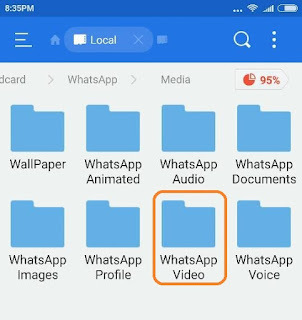 For your information, as of now, there is no way to configure WhatsApp to directly save data to external storage - WhatsApp will store data to the internal storage directly. 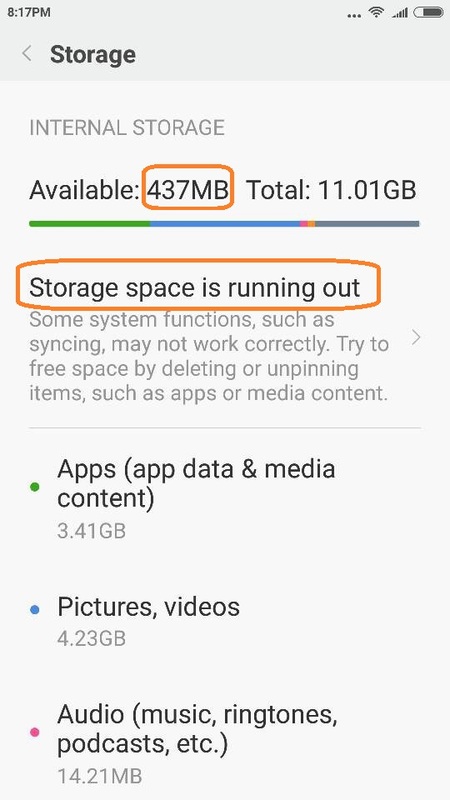 If that (Clear chat) doesn't help a lot, the next thing you should do is to transfer all photos and videos from your Gallery to a backup device. 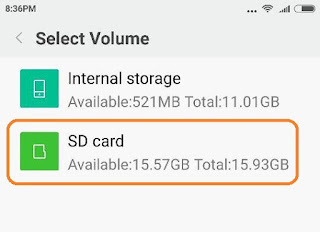 One way is to get an SD card to serve as the external storage and insert into your phone. 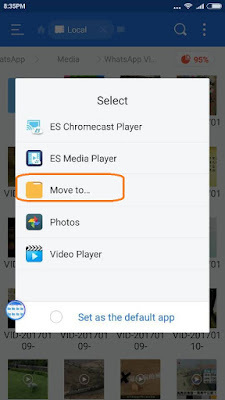 The next thing you need is to install a file manager app from Google play - in this case study, 'ES File Explorer File Manager' app is being used for showcase. 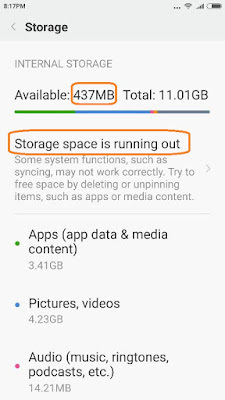 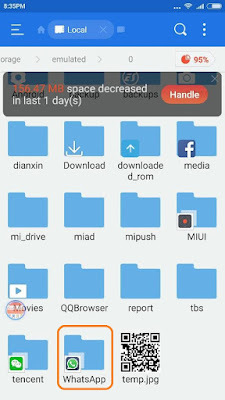 Take note that you need make sure that the internal storage has ample space to install such apps - if you had only 10 MB in your internal storage, you will need to manually delete the photos and videos and try to install such apps thereafter. 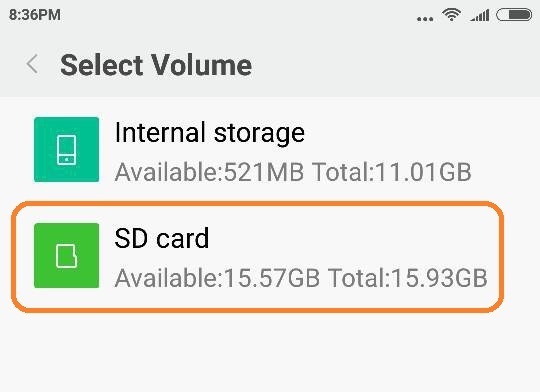 After you have installed the app, run the app, select Internal Storage. 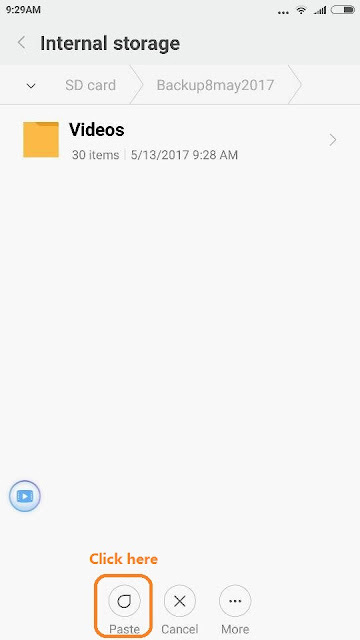 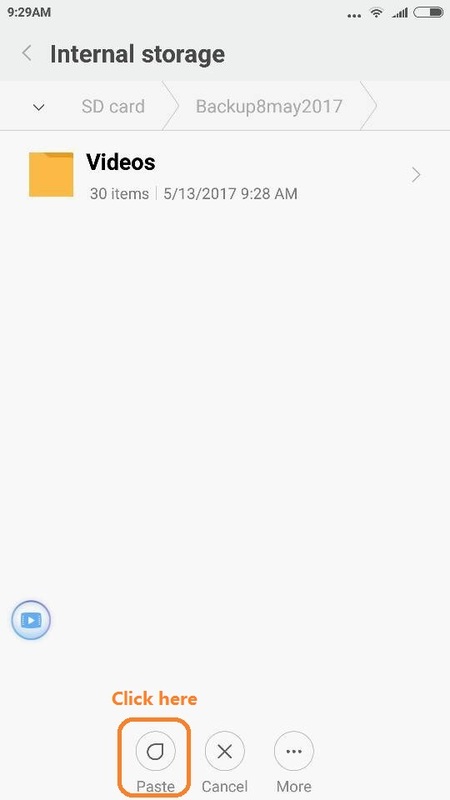 It will show you all folders in the Internal storage, select 'WhatsApp'. 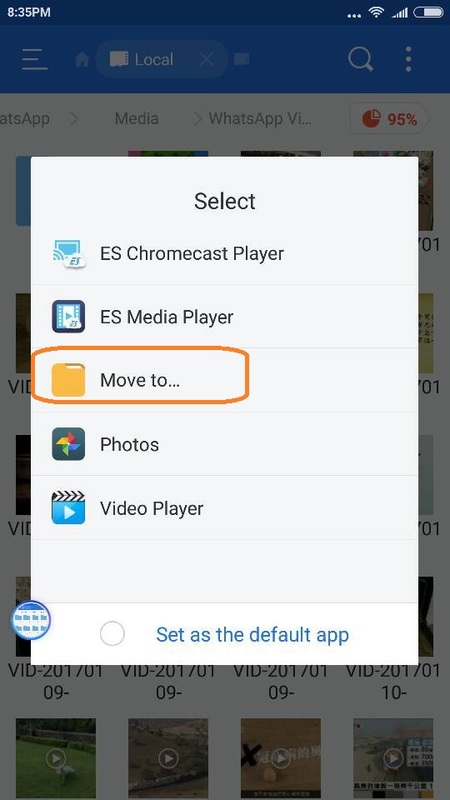 From the pop-up menu, select 'Move to…'. Select a folder in the SD card and click 'Paste' - You may want to create a new folder in the SD Card. 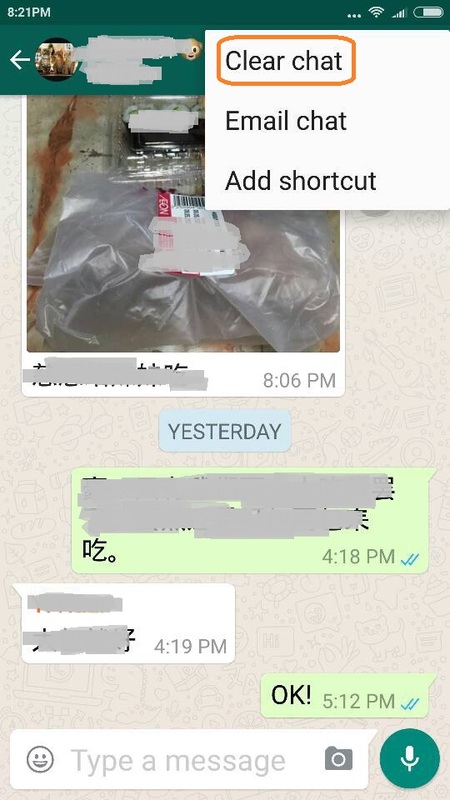 P/S: The app is not as straight-forward, you need to get yourself familiarized via trial and error.